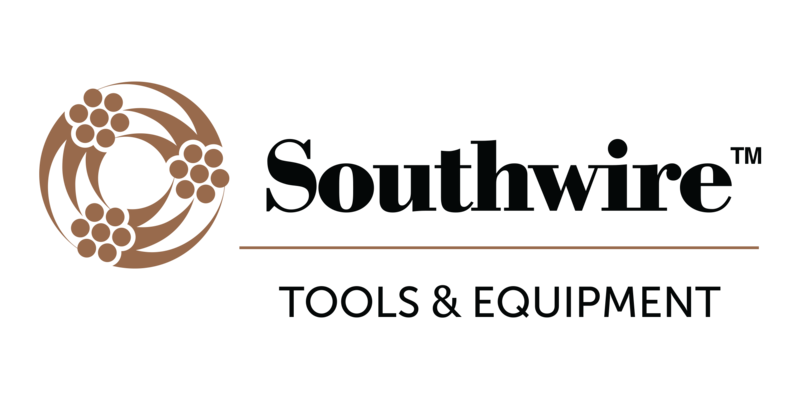 The last few years the major power tool manufacturers have been making a major push into the handheld Outdoor Power Equipment (OPE) world. 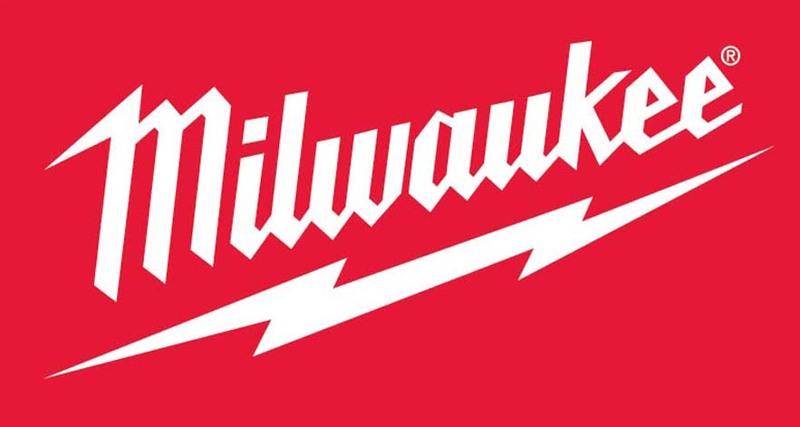 This makes sense as batteries improve to power tools only previously powered by 2-stroke motors. While most manufacturers have only explored battery technology, one sees the value of both technologies. 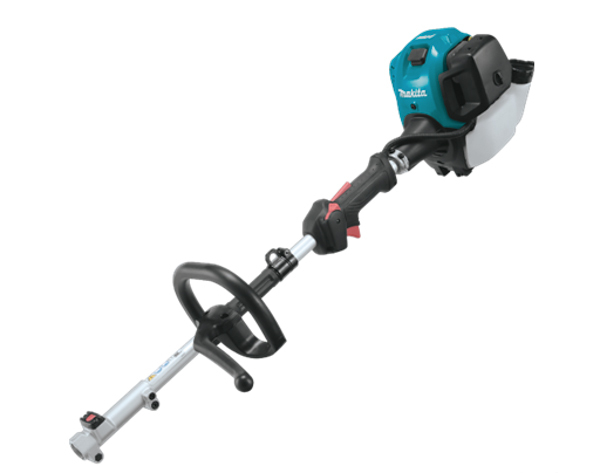 Depending on your needs Makita split shaft offers power heads in either 4-stroke or dual 18V (X2) configuration. Either power head can pair up with 8 different attachments (not counting an extension shaft). Below are the listed specs but they don’t really translate between the two. 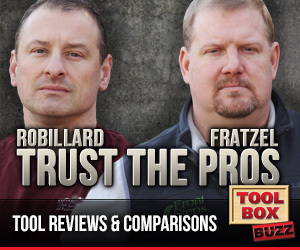 There isn’t a good way to compare the two power heads. Fuel Tank Capacity : 20.3 oz. Dry Weight : 10 lbs. Net Weight (without battery) : 9.8 lbs. 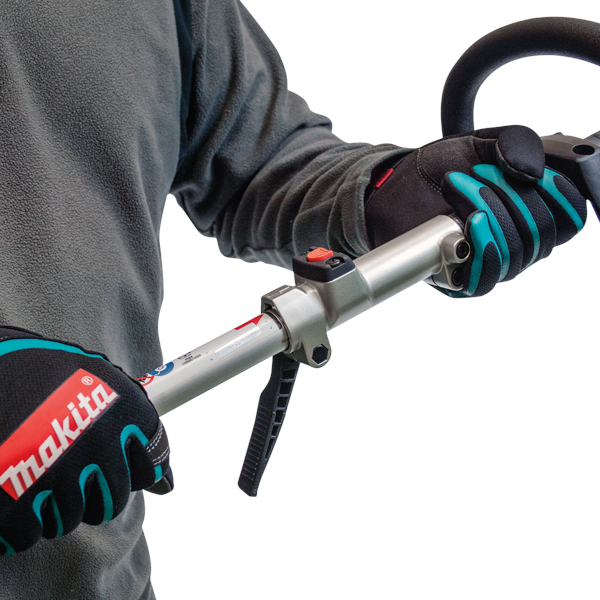 As I mentioned above, there are 8 different attachments in the Makita split shaft system not counting the extension shaft. 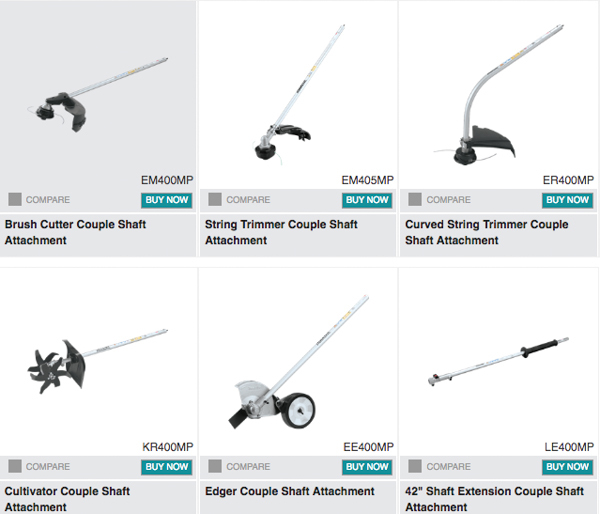 There is both a curved and straight shaft string trimmer, a brush cutter, articulating and straight hedge trimmers, cultivator, pole pruner, and an edger. Noticeably missing from the attachment offerings are any sort of paddle sweepers or blowers. Pretty decent selection though. It depends on your usage. If you have a large yard, the gas powered one is probably your best bet. 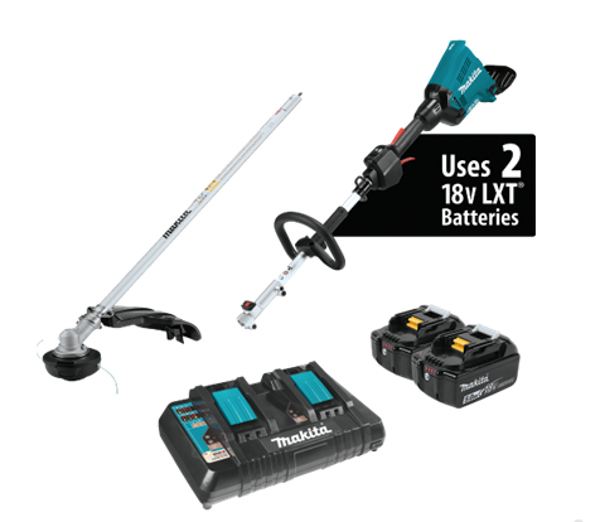 But if you own a bunch of batteries for your other Makita tools, the cordless one may also work. 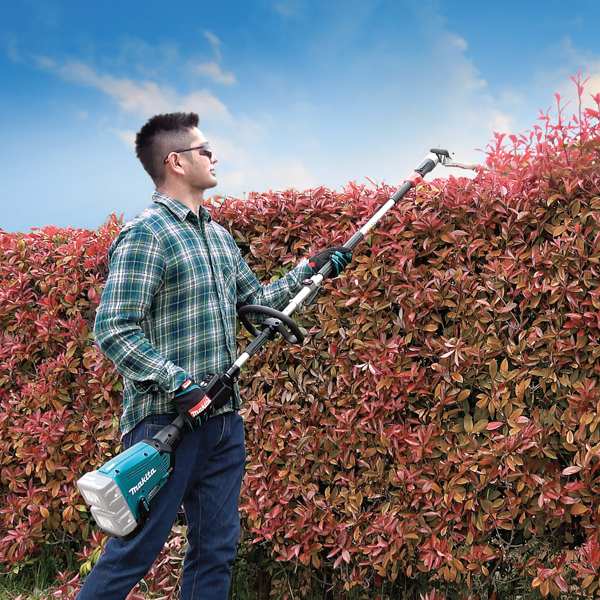 If you have a small yard, the cordless may be for you. Although, if you’re comfortable with gas powered small engines, the 4-stroke gas unit may be for you. 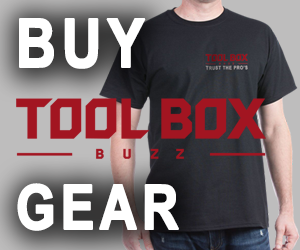 It really depends on your individual situation and if you already have Makita batteries. Either way, having options is good for everyone.